are built for making bale of 10kgs to 60kgs.equipped with upto 3 cylinder, horizontal machine is available in different variant viz. manual, semi automatic, fully automatic hydraulic waste paper baling press machine.suitable for pressing waste paper,paper,carton etc. waste paper baling machine Medium Category machine equipped with three cylinders. waste paper baling machine – Medium Category machine equipped with three cylinders. 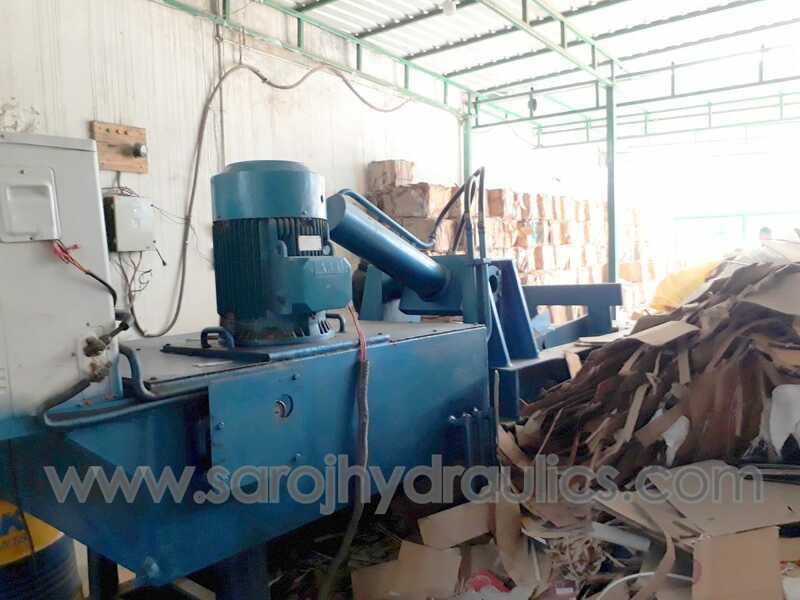 Efficient for producing bales of medium weight ranging from 25Kg to 50Kg in waste paper. Average Baling time is 60 seconds. Please Note : waste paper baling machine Bale production depends on working Shift hours and Labourers work. With the assist of experts, we are engaged in offering to our customers a wide range of Hydraulic Waste Paper Baling Machine. Our presented product is developed by well-informed experts employing the best quality material which is obtained from trustworthy retailers of market. This product is extremely used in the market owing to their sturdy nature. In addition, this product is available at market leading costs. Bale production depends on PRESSING MATERIAL & Labourers work. 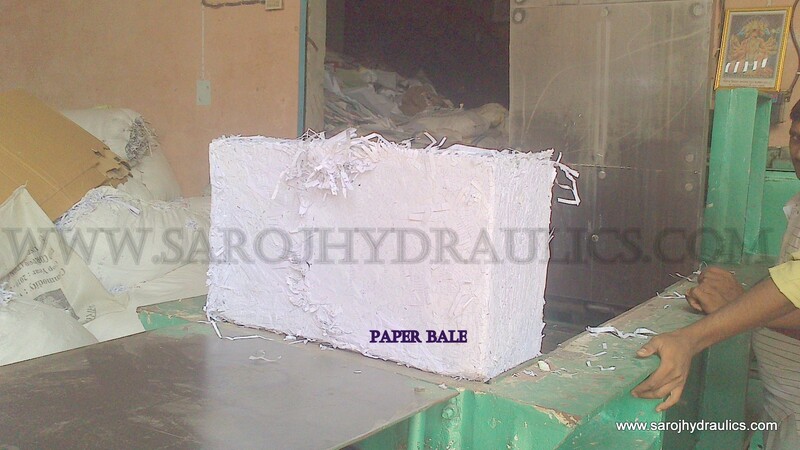 We have come up with superior quality Hydraulic waste Paper Baling Machines incorporated with big Body. These machines are used for bailing bundles of waste papers. 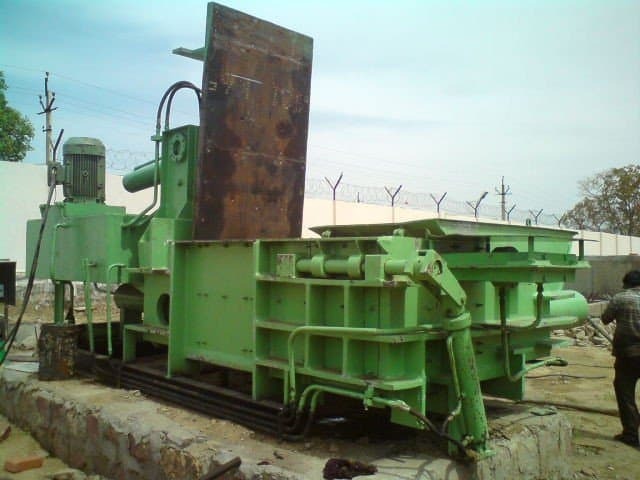 Our experts are designing these machines as per industry quality standards. These machines feature durability, excellent performance and strength. 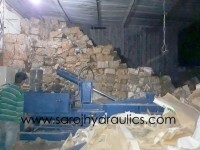 We have made available these Hydraulic waste Paper Bailing Machines at unbelievable rates to our clients.